On this site you can find the complete text of the Salesian Bulletin of the GBR Province starting from the edition of Autumn 2000. Until Summer 2005 the magazine is reformated as HTML. From Autumn 2005, it is available in PDF format (less than 1MB). 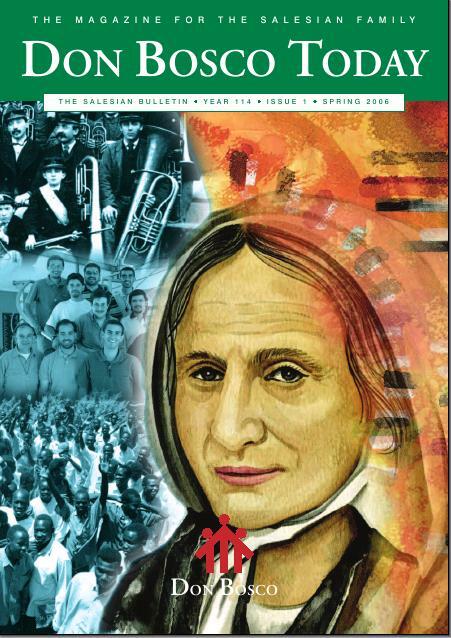 Articles from earlier editions can be found in the Don Bosco UK site.